On Saturday night Kid Congo & The Pink Monkey Birds graced London at The Moth Club. It has been a few years and a different city/country since I’ve witnessed their unique beat poetry, twisting with psychedelic garage driven rock. For this show, I found myself in the striking intimacy of one of London’s more interesting venues and home to The Memorable Order of Tin Hats (a brotherhood of former South African former front-line soldiers). This was a weekend like no other. Weirdsville/Dirty Water presented Londoners with the superb talents of Fryd Chikin, The Bucky Rage and The Jackets. For those uninitiated, travelling to Nambucca for this evening’s entertainment required the sheer determination to brave a night of temperatures dropping to bone chilling levels. Luckily, for the devout rock n’ rollers that lurk in the shadows, this club is constantly home to music that warms the soul… and drinks to dull the senses. Helen De Joie’s fourth club all-dayer/night has a knack for featuring some tremendous talent. Usually it’s a night dedicated to all things 60’s psychedelic and hedonistic, but tonight Factory De Joie’s theme is punk rock in the vein of an Andy Warhol vibe, meeting the infamous CBGB’s – just not in New York City, but rather at the ever so hip Victoria in Dalston, East London. played the songs with a mix of technical perfection and poppy groovieness, and nailed the vocal harmonies to a T. After he warmed up with those first few songs, Paul Collins was bringing it. The non-stop hit-o-rama was enriched by a few of his one-liners and stories from back in the day. This review is not only a review of the Coathangers gig, but a social check on my status in terms of music taste. Am I a cynical old prick, I ask myself as I plummet towards the arse end of my thirties? Do my music tastes reside in the past, or do I actually like new stuff? The Coathangers were a good measure, as I used to like the band insert garage rock cliché, “I like their earlier stuff.” However as time went on, I found the sound got more slick complemented by even slicker music videos. Therefore, am I right to be cynical or am I well on my way to grumpy middle-aged musician status? Friday the 13th – it’s not really a date you associate with campiness, vibrancy, playfulness and fun, is it? Yet, that was exactly what was expected when everyone paid £8 to see the Seth Bogart Show in the back room of the Shacklewell Arms. No prizes for guessing correctly that it was exactly what was expected either. It had John Waters levels of campiness, performance and spectacle. It really was… Ahem… fabulous. They opened with the anthemic ‘Working Class Man’ from their last album Roll the Balls, and when I say anthemic, that goes for the rest of the set too. Giuda are an unapologetically over the top, fist pumping, sing-a-long rock n roll band. On a cold Wednesday evening I headed to the Dalston Victoria to see one of the most thrilling emerging bands of the year, Stags. 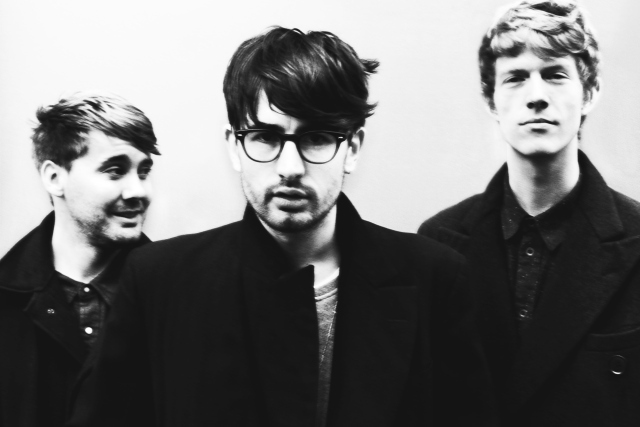 The band was formed in 2011 by the singer, Chris Finney, lead guitarist Alessio Pesaresi, drummer George Vallack, and bassist Oisin Walsh (who wasn’t performing with the band this time and was replaced by the guy from Acid Tongue). Surprisingly, the venue was nearly empty at the beginning, but before Stags hit the stage the crowd grew bigger and bigger. The timing of my most recent US trip was perfect– I got to go to Lemmy of Motörhead’s memorial meeting at the Rainbow Bar & Grill on Sunset Strip, and I got to go to Show Your Scars festival– an underground metal fest in Downtown Los Angeles. 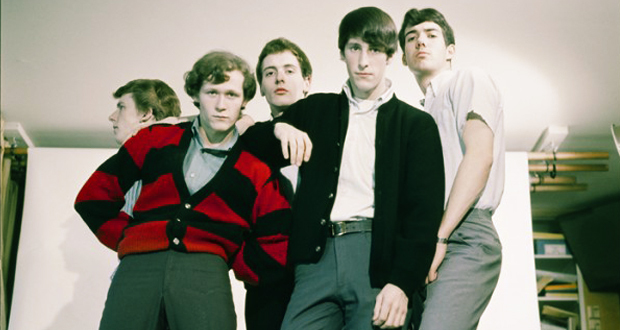 They had so many throwbacks to Beach Boys and Link Wray that they towered above all those aforementioned bands. Despite their name, they are not a band that relies on gimmicks, or the whole “we smoke weed and party for daaayyyyzzzz” thing– they just rely on talent, and an amazing knack for writing a really catchy three-minute pop song and jangly solo. I’ve always found Giuda to be a really consistent live band. I’ve seen them a fair few times across several cities (and two countries) and I’ve never really felt disappointed by any of their performances. They’re the kind of band that really makes you want to dance and sing. Victor Torpedo, as one-man band with his Karaoke Show, is definitely not your type of showman. Hell, I don’t even think there’s a type out there that can label exactly what Torpedo did on that stage. This is my first time reviewing a live gig (Hi Mum!). Meeting Rob Lind, the saxophonist of the Sonics in Danny’s chip shop on Kentish Town Road was a life moment. He’d had the same idea as me and was looking for some food pre-gig. I’d already been to the venue and seen them soundchecking, but couldn’t get close enough to snag an interview. This was my chance. Being a garage freak, I was very pleased that some of the songs consisted of mostly four chords, especially on my favourite track, “Nothing”. I’m tempted to say that there was also a touch of power pop in the material, but the set was much more raucous, and I prefer it that way. Resident staff writer and music enthusiast, Betty Pondikakis muses over five of her all time favourite live bands, covering everything from KISS to Dead Moon. 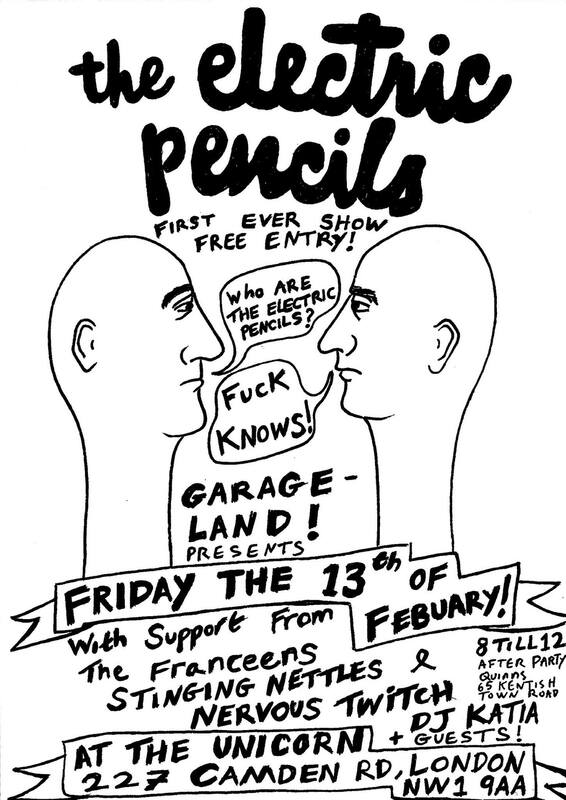 Flier from the first Electric Pencils gig. It was a sad day when beloved London punk band, thee Spivs split, but much to the pleasure of London punk fanatics, former Spivs members, Ben Edge and Steve Coley have re-emerged with a new band—the Electric Pencils.